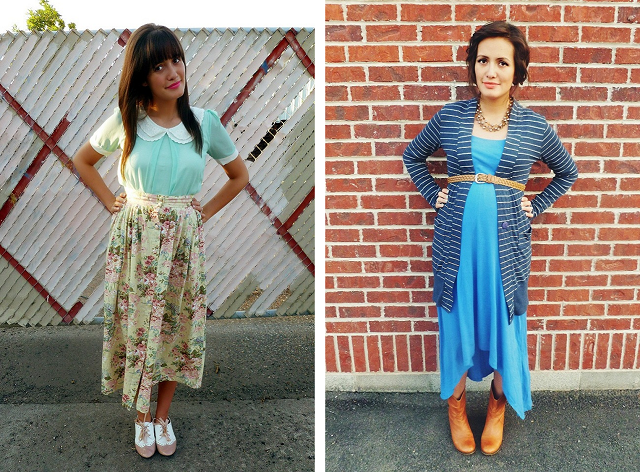 it is so darling, seeing all of these outfits in this post! i just adore your style, and you are always looking so happy! have a wonderful start to your new year! Your glowing in some of these! Simply adorable! you are stunning! 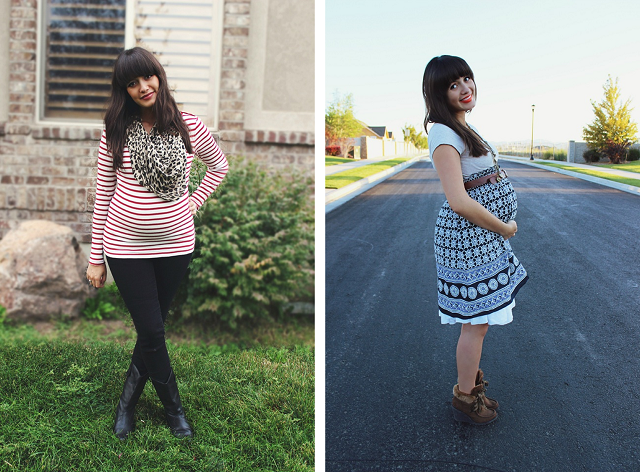 you looked amazing during your entire pregnancy and after! way to go! 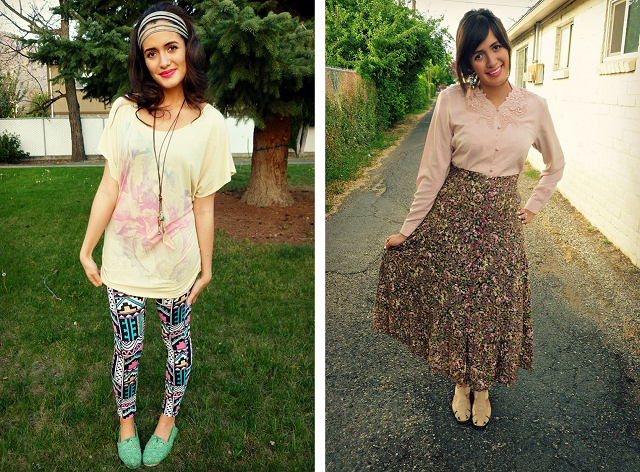 cute outfits to! 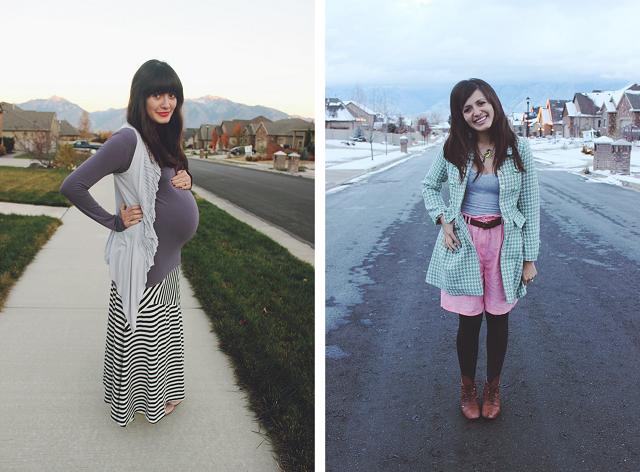 So cute, I love all of your outfits! Love this! You always look great...baby bump, no baby bump...amazing! Happy New Year to you and your family! i've always thought you had fantastic style. you keep things so fun even when you were prego. you go girl! 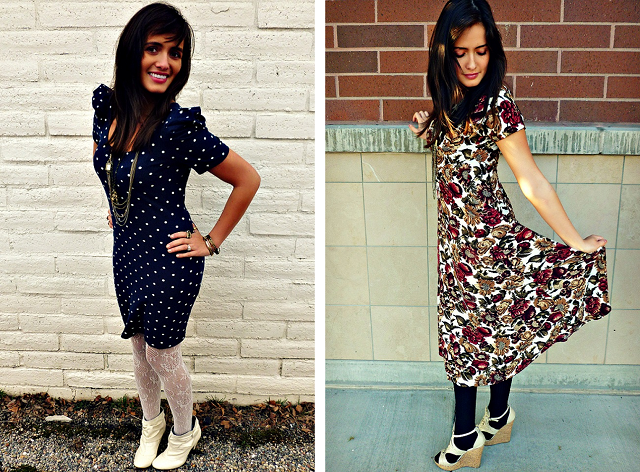 Nice post...I love the wolf outfit, and the polka dot dress. Nice posting and overview of the year. Happy New Year to you and your family. Wow, those photos look great. Nice outfits! !